Reduces the animals count with customizable spawn chances. No more predators at every turn. A completely different mechanism of work: a simple script that disintegrates the animal with some chance. 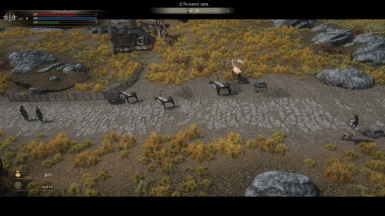 (Fixed dead animals spawn; native Requiem, SkyTEST (and more) support. Predators spawn chance = 1/8. Deer/Goat spawn chance = 1/2. Fox/Rabbit spawn chance = 1/4. Also changed the ratio between foxes and rabbits from 3:2 to 1:5. 1) If you are tired that any of your walk through the forest becomes an endless battle with wolves, bears, etc. 2) To increase the realism and immersion. 3) Balance the game with mods that increase the pelt prices. 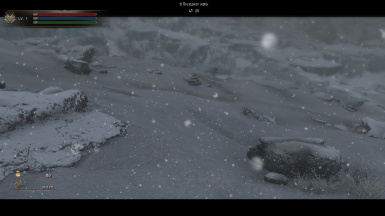 In forests, mountains, snow plains - everywhere - the spawn points of leveled animals are placed by Bethesda developers. "leveled" means that this animal will be selected from a some list (leveled list) randomly, also based on player level (for example, a wolf at level 1 and a bear at level 10). When you get close enough to this spawn point, it will generate an animal. This will always happen when you first load this location. Also if the animal dies, it respawn after a while. 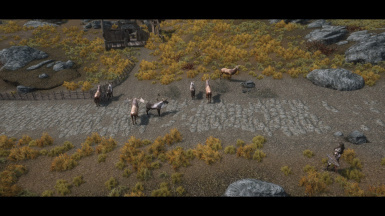 This mod adds a big chance to despawn animal on cell loading with simple script. Predator spawn chance is 12% (includes wolves, sabrecats, bears, spiders, trolls, etc.). Deer/Goat spawn chance is 45%. Fox/Rabbit spawn chance is 20%. Also changed the ratio between foxes and rabbits from 3:2 to 1:5 (I'm talking about them together as they are on the common leveled list). Do not be afraid of a small chance, there are really a lot of spawn points in the world. 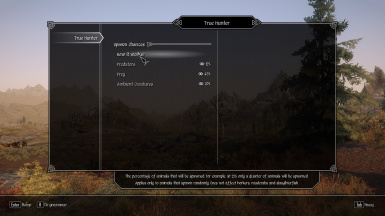 You can also change the chances of spawn to your taste in TES5Edit (more on that) or with optional MCM (it is optional, as I recommend not cluttering up the game with a bunch of MCM, but changing the chances manually, removing the need to change chances with each new game.). 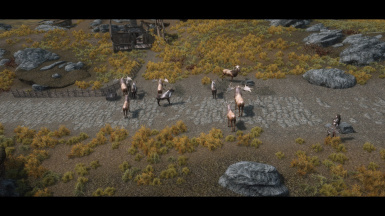 This mod only changes the leveled animals. This means that the mod will only affect animals that spawn randomly. 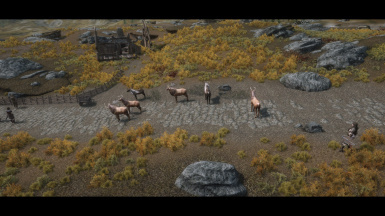 Animals that are located directly, such as wolves near Riverwood, will not be affected. It also means that if you set the chance to 0%, you will still find animals. 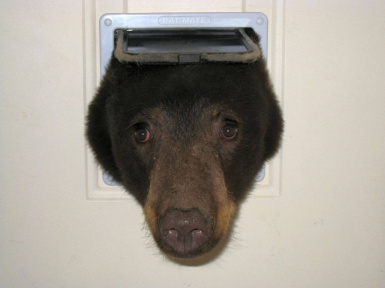 I don't know mods that affect the same entries. 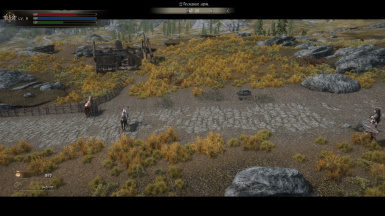 It's compatible with Requiem, unleveling mods, SkyTEST, Wild World, Animallica, Animals are not Monsters, No Predators on roads and etc. But it only edits vanilla animal types and for mods that add new animals to non-vanilla leveled lists you will need a patch to make the mod affect them. You can get information about how the mod works and how to patch\customize the mod in the article. For optional MCM you need latest SKSE and SkyUI. Click "Track" at the top of the page to start tracking mod updates.